Google yourself or your dental practice. If you find bad reviews from unhappy patients on Yelp, Google Plus, Rip Off Report and Better Business Bureau (BBB), etc, we can help you. Some dentists will ignore it, and they ill usually assume no one will care about one or two bad reviews here and there. Contrary to popular belief, people are very cautious when it comes to other people’s opinions and experiences about dentists and their reputation. Patients read the bad reviews about dentists before making their final decision on which dental practice they need. 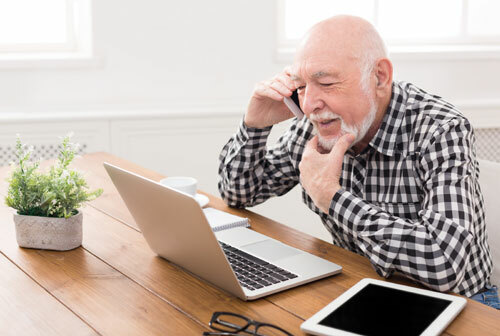 Like it or not, even the referral patients from other dentists or insurance companies check the dentist’s reputation online before deciding to call a dental office. Many dentists with bad reviews on their Yelp page (if they have one) start asking friends, family, and their patients to write positive and favorable reviews. Dentists are looking to balance the bad reviews on Yelp, Google Plus, and other reviewing websites. Yelp is the most popular reviewing website. Yelp will remove the fake reviews as soon as its robots find them. Is Yelp an evil website? No. Yelp has sophisticated robots to detect the fake reviews. Is Yelp software 100% accurate? No. Yelp makes mistakes too; however, in general, Yelp robots can detect the fake reviews from actual reviews. Read the bad reviews and respond politely. If the patient was right, send them a private message through Yelp and explain the issue to them. If you disagree with the patient’s review, just respond to the patient formally and do not talk about their personal issues publicly. According to HIPAA (Health Insurance Portability and Accountability), dentists or any other medical professionals are not allowed to publicly talk about the patient’s personal issues. 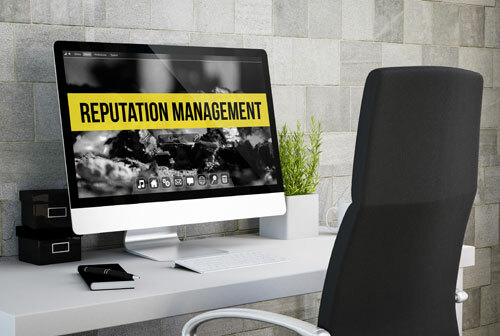 When your patients start writing authentic reviews about you or your dental practice with a good experience eventually your bad reviews will phase out, or their numbers will be reduced. If you do not have time and you do not know how to fix your reputation, we can help you. Please contact us about dental reputation management at (888) 564-4211.